Built as a private venture, the Heron single-seat fighter was the first of the Hawker company's fighters to have a predominantly metal structure. 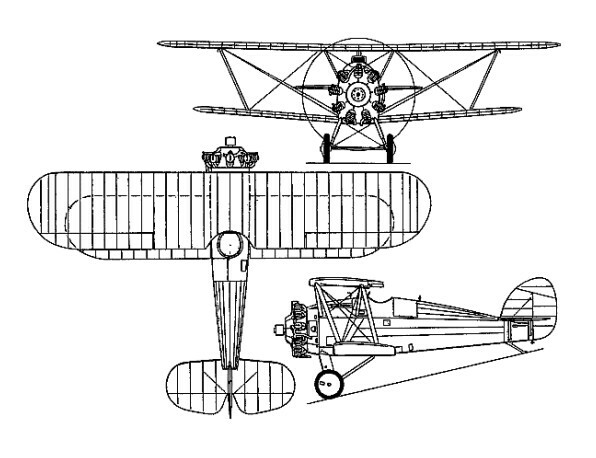 A single-bay biplane with provision for two 7.7mm synchronised Vickers guns, the Heron was built up of round steel and aluminium tubing bolted together (rather than welded) and braced by high-tensile wires. 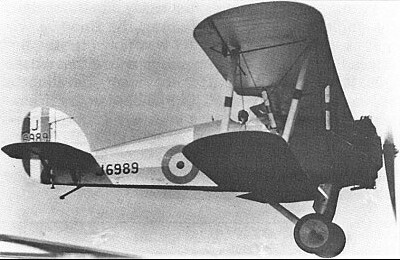 The prototype, initially flown early in 1925, was highly praised during official trials at Martlesham Heath in 1926 but was subsequently returned to the manufacturer by which it was flown until mid-1928.